We provide accessories designed for our SBC or BOX PC, from video signal converter board to capture card. 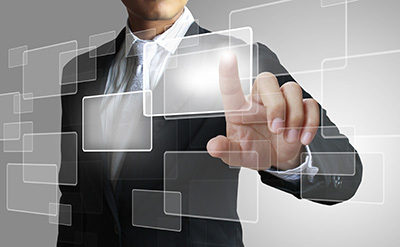 This gives you the best flexibility to build what you need for various applications. Winmate provide 3 types SBC for your needs. 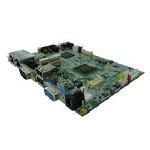 Including Mini-ITX, 3.5 inch and ultra slim SBC board integrated the most advanced embedded technology to generate compact computing, engines and meet customers' need.